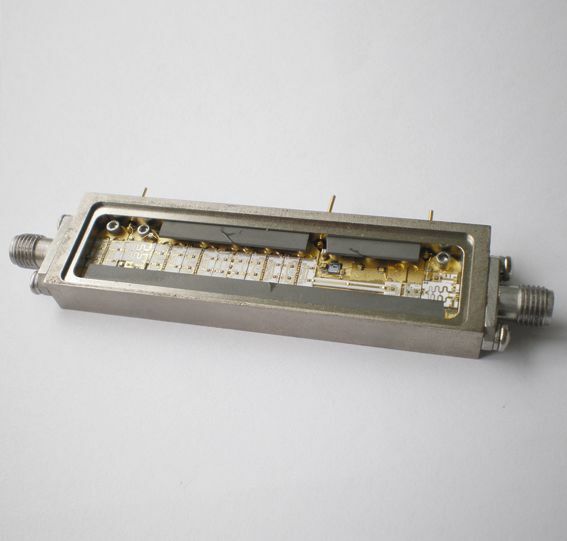 Meuro Microwave supply of microwave components and subsystems with products focus on the Amplifier,PLDRO,High power switch,YIG,Digital Phase Shifter,DLVA,Mixer,I/Q Mixer,Digital Attenuator, Multiplier,Detector,Limiter,Isolator,Circulator,Filter,Power Divider,Coupler,Coaxail Termination, Coaxial Attenuator,IFM Receiver T/R module product lines. 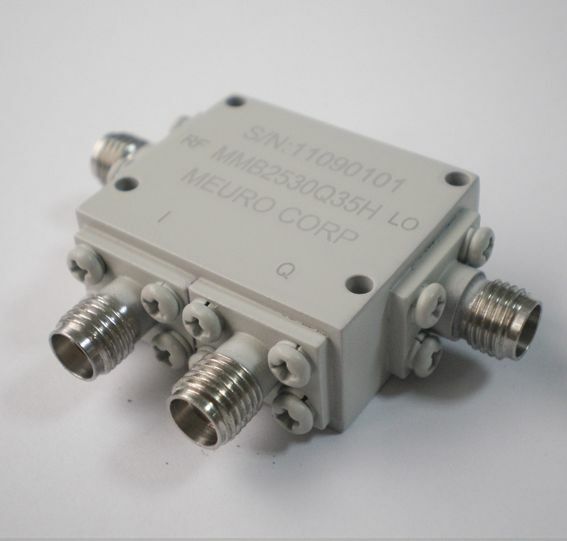 Known internationally for providing products with superior technical performance.Meuro Microwave components&Subsytem are presently being used by military and Space forces throughout the world including:Naval ships for Radar Systems and the Air Force for Electronic Counter measures,Early Warning Devices and Missiles guidance systems. 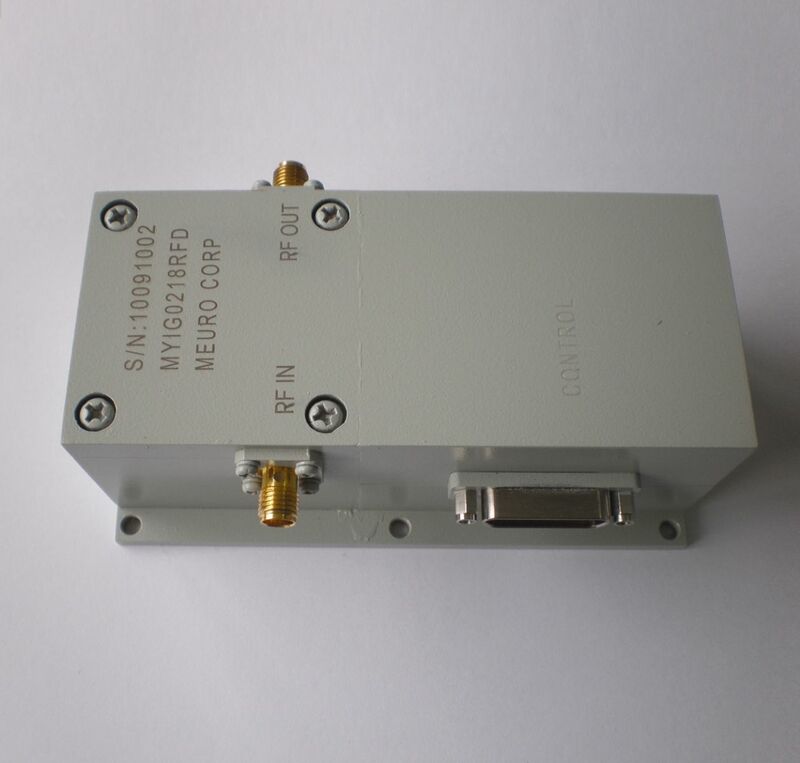 ISO9001 Compliant quality,Military systems qualified! 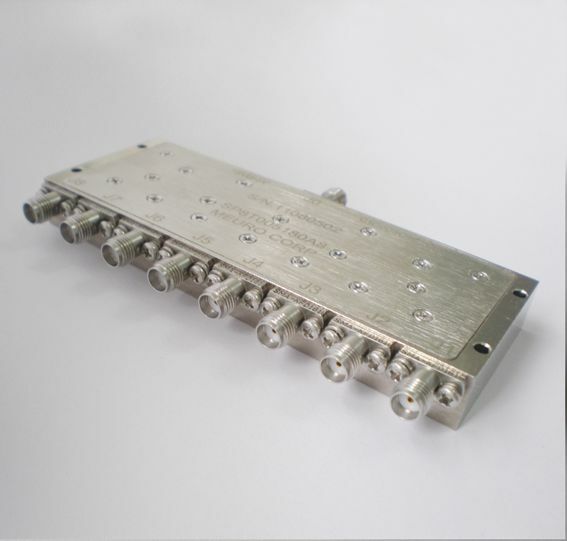 Superior performance and on-time delivery make Meuro Microwave's products the smartest choice!! 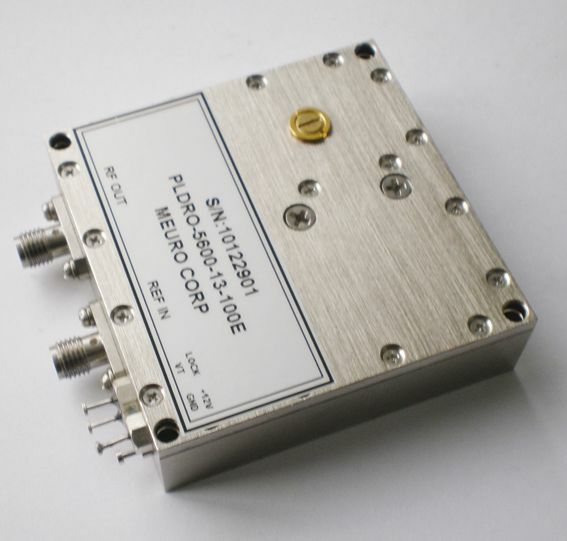 Congratulate on Meuro microwave web site updated successfully!! 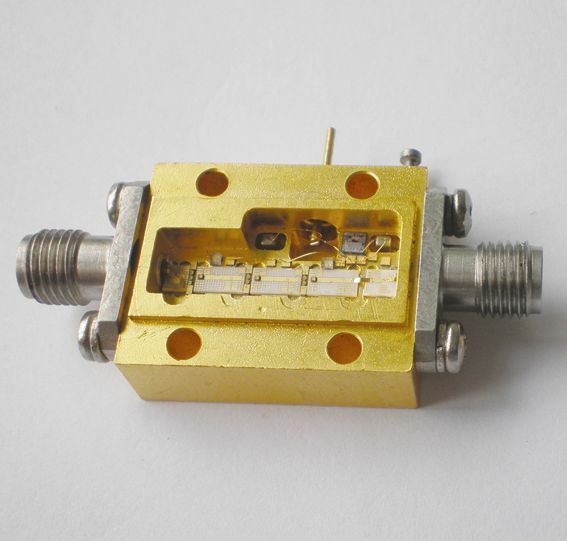 6-18GHz Thin Film 180° and 90° hybrid.